With a strong athletic tradition, Saint Ignatius High School desired a synthetic turf practice facility to replace the existing natural turf Kyle Field. Behnke Landscape Architecture led the team, and doubled their existing practice field into two full size back-to-back fields. 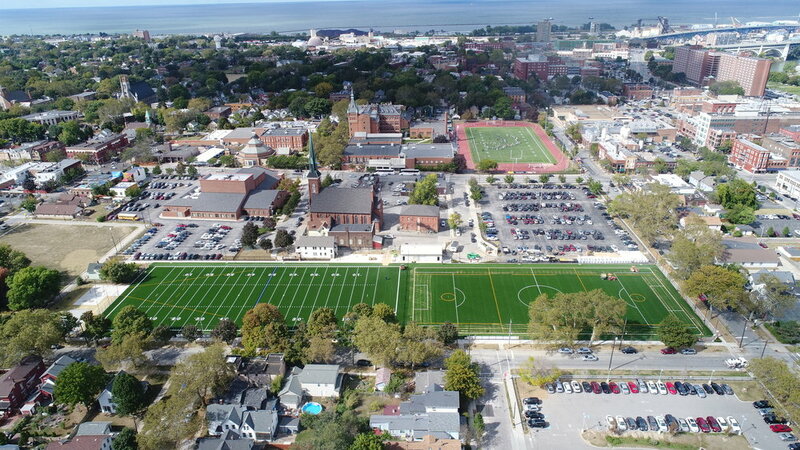 This enables Saint Ignatius to increase their practice space for football, soccer, lacrosse, and rugby. 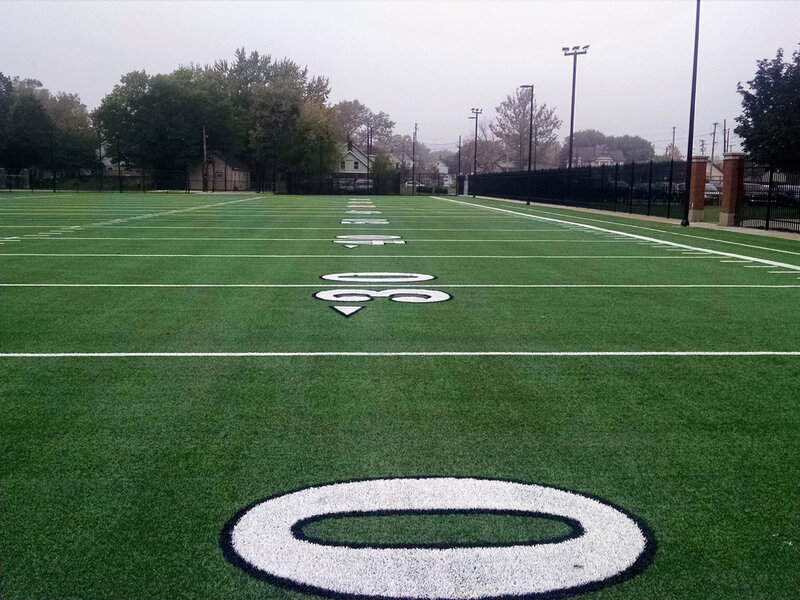 The synthetic turf practice fields also prevents practice limitations during the wet seasons. In addition, Saint Ignatius reinforced their relationship with the existing neighborhood along their southern border by adding security lighting, ornamental fencing, signage, and a walkway for neighbors who utilize the Saint Ignatius facilities.